The 2019 Nissan Sentra compact sedan is big on style and features. This affordably-priced sedan boasts roomy seating for five passengers plus a host of amenities you would expect only to find on a pricier model. High-tech Nissan features are inside the 2019 Sentra, including a standard RearView Monitor backup camera. 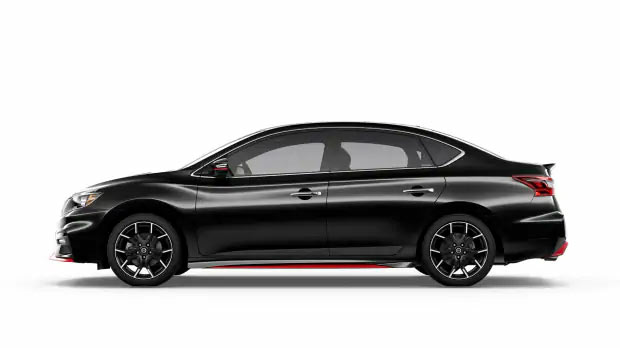 Drivers near Coeur d'Alene, ID and Spokane Valley, WA, can see Nissan's sporty new Sentra sedan at Dave Smith Nissan. 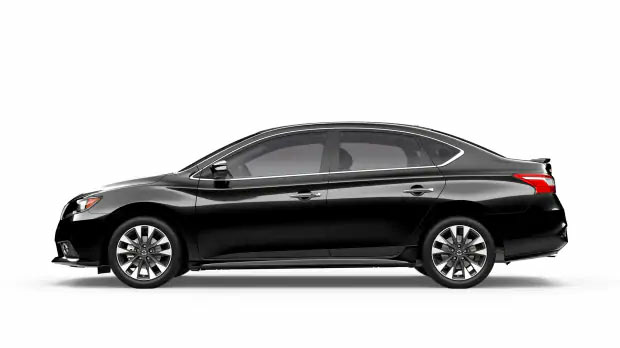 Shop our online inventory now to find your 2019 Nissan Sentra at our Spokane, WA dealership before your visit for a test drive. The 2019 Nissan Sentra sedan's inline 4-cylinder engine generates ample power and can be coupled with Nissan's Xtronic CVT (continuously variable transmission) for enhanced efficiency. A 6-speed manual gearbox is offered on the Sentra S base model for those who prefer more driver involvement, but even the CVT-equipped Sentra models can be had with a manual shift mode. For 2019, there is also a lineup of turbocharged Sentra models that deliver increased power and performance. A 188-hp 1.6-liter turbo engine powers the 2019 Sentra SR Turbo line, propelling this compact sedan at a brisk pace! From the standard 1.8-liter equipped Sentra to the Sentra turbo models, Nissan's latest Sentra lineup is sure to provide an enjoyable drive! Dave Smith Nissan welcomes Coeur d'Alene, ID area drivers to stop by our dealership in Spokane, WA for a thorough tour and test drive of the 2019 Nissan Sentra, or any other new Nissan in stock. Why not get pre-approved for auto financing and see what your car is worth as you browse our online inventory before your visit? Dave Smith Nissan proudly serves drivers near Spokane Valley, WA with new Nissan and used car sales and financing, along with professional auto service and genuine Nissan parts.